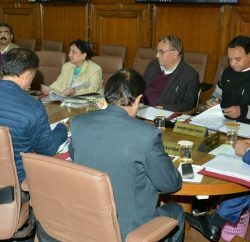 To provide self employment opportunities to the youth of the State and to open new areas for the tourists visiting the State, the Himachal Pradesh Cabinet has decided to revive Eco-tourism Policy, 2015 subjected to the condition that the forest department will get the selection of sites, terms of agreement etc and get it vetted from the tourism department. The decision was taken in a Cabinet meeting presided by Chief Minister Virbhadra Singh. As per estimates roughly 160 lakh tourists visit the state every year and the objective of eco-tourism policy is to implement community based eco-tourism concept with the involvement of local communities, voluntary organizations, staff of the Himachal Pradesh Forest Department and other departments as well. The news Eco-tourism Policy will create a platform for connecting the State, local communities and private enterprises committed to achieving the goals of ecotourism, through public private partnership. It’s also aiming to help linking village-tourism with nature tourism so that the income accrues to the local people that will eventually help to decongest the over-loaded tourist places. Eco-tourism Policy also aiming preserving and protecting the natural heritage, both flora and fauna of the State and enhance livelihoods of local people together by generating resources for sustainable development of forest wealth through Himachal Pradesh Eco-Tourism Society. The Cabinet also decided to amend Appendix_III under rule 10(1) of H.P. Administrative Service Rule, 1973 regarding change in pattern & syllabus of the Main Examination of HAS etc and other competitive examinations on the analogy of main examination of Indian Administrative Services. 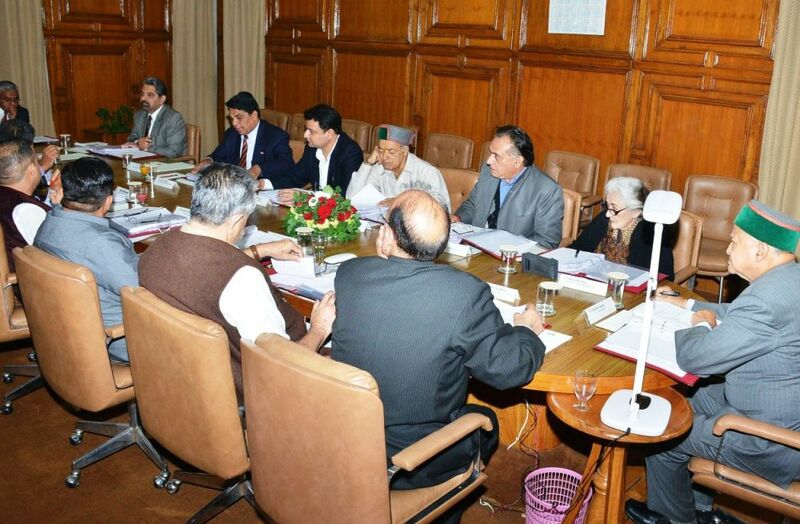 The Cabinet also gave its approval for Himachal Pradesh Maintenance of Parents and Dependants (Amendment) Bill, 2010. The Act provides establishments of Old age homes, provision for Medical assistance of senior citizens. 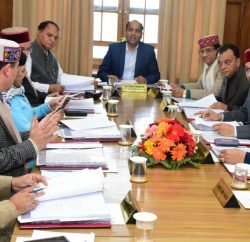 Approval was accorded in principle to amend the Himachal Pradesh Subordinate Courts Employees (Pay, Allowances and other conditions of service) Act, 2005, however, the matter will be brought as a regular bill in next session of Vidhan Sabha.